The ultra-luxury residential complex Ocean Club is located on the barrier island of Key Biscayne, bounded by the waters of the Atlantic Ocean on one side and Biscayne Bay on the other, in a vast area of 52 acres. More than 50% of this territory is occupied by open space, which includes two hectares of private lake, hiking trails and lush landscaping. In total, nine swimming pools are available to the residents of the complex, including the Grand and Beach pools. Ocean Club provides residents with 1000 feet of the cleanest private ocean beach. 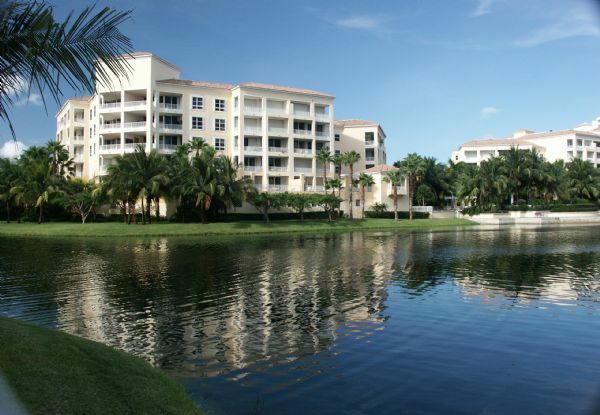 Enclave of Ocean Club Key Biscayne has a total of 800 condominiums located in buildings of different heights. 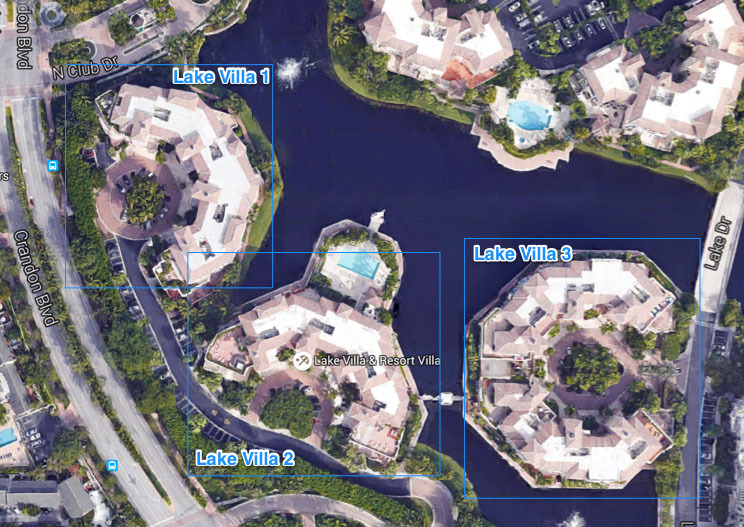 Among them there is Ocean Club Lake Villa Three Key Biscayne condo, which has medium height and features only five floors and underground parking zone. 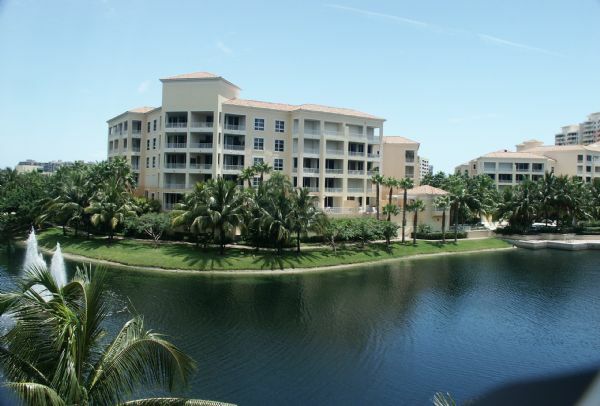 Spacious residences at Lake Villa Three impress with comfortable layouts. This is facilitated by huge windows with panoramic windows and spacious terraces with a beautiful water views. Territory of the complex is guarded around the clock. The private Beach Club Beach Club with an area of over 20,000 square feet serves exclusively for residents of the complex and their guests. The beach club includes two restaurants, bar / lounge, business center, private game room, men and women spa, outdoor dining terrace, beauty salon, fully equipped fitness center and aerobics room. Tennis lovers will appreciate the tennis club with eight open courts, professional shop, club room, bar and qualified staff. Key Biscayne Island is considered as one of the calmest places to live in South Florida. Most of the island is occupied by lush vegetation that creates amazing scenic views. 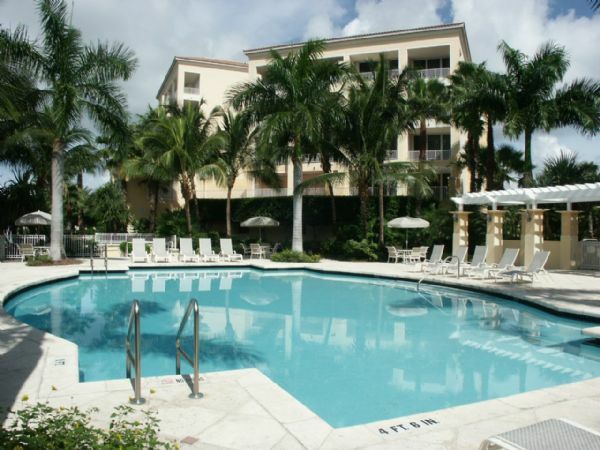 Most of the Key Biscayne buildings emphasize the opportunity to enjoy exclusive location along the ocean coast. The vibrant and dynamic center of Miami is just a few minutes away. In order to get more detailed information about the residences available for purchase in the Lake Villa Three condominium, contact the experts of Bogatov Realty.